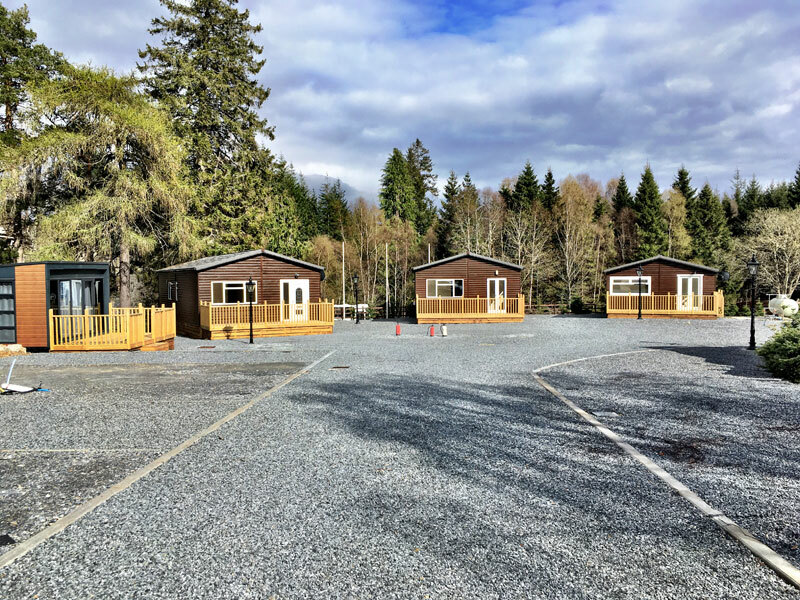 We are a friendly family owned holiday park set in the Cairngorm National Park. 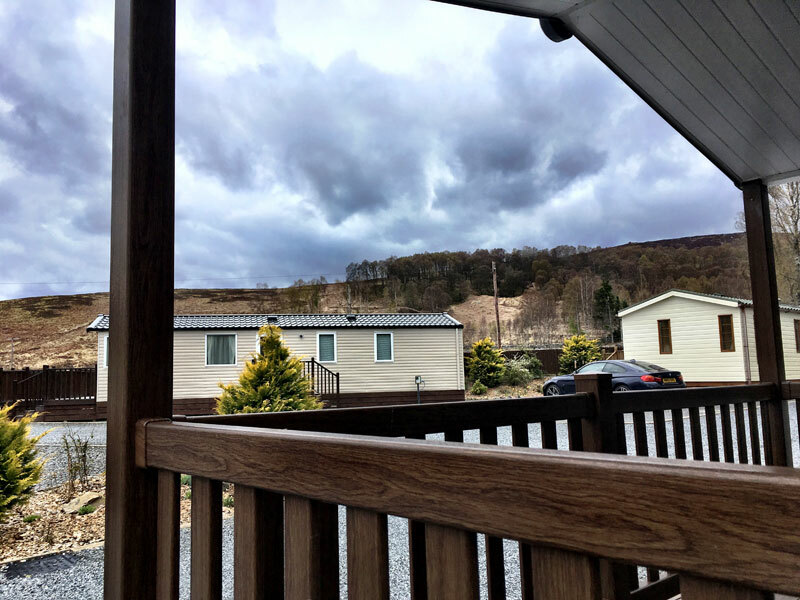 Situated in the unspoilt Heart of Scotland. 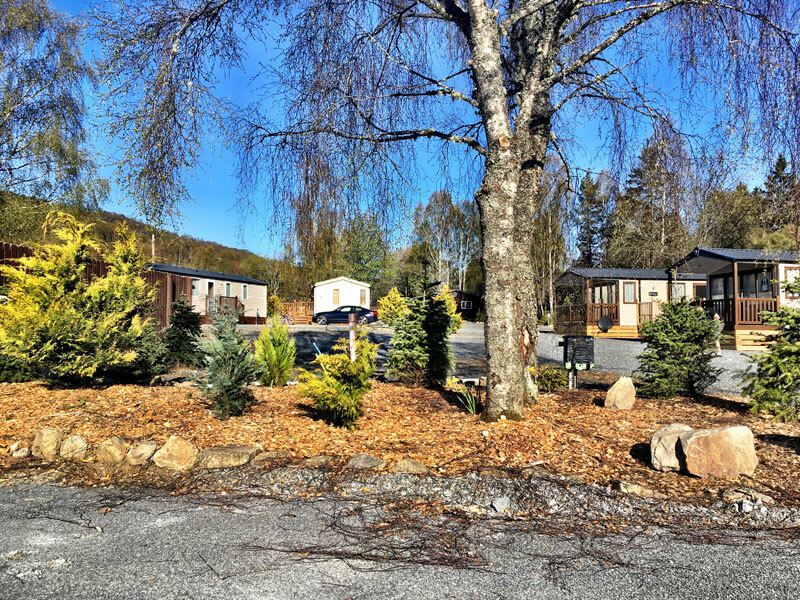 The Blair Atholl/Pitlochry area is famed for its wonderful scenery, its superb hospitality, clear sparkling air, fine food and helpful locals who make your stay easy and fun. 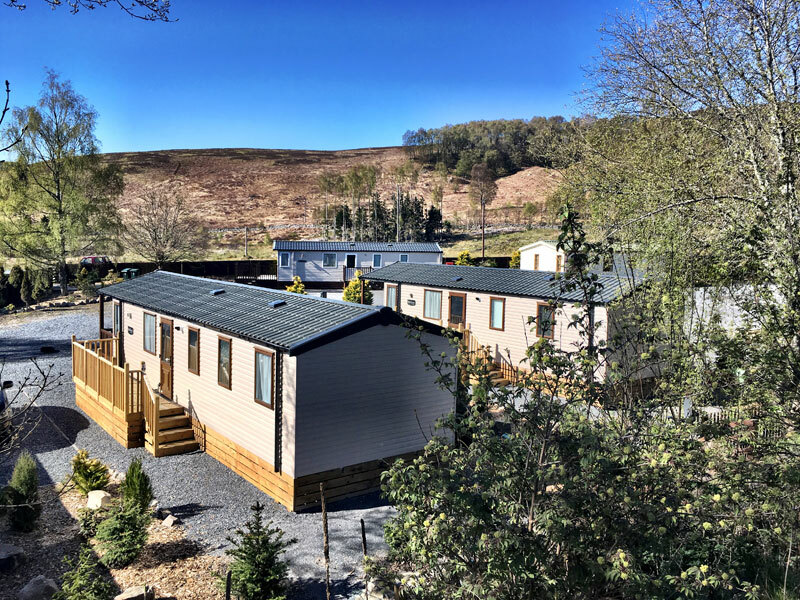 All our static and lodges are fully supplied with water, drainage and piped gas supply. 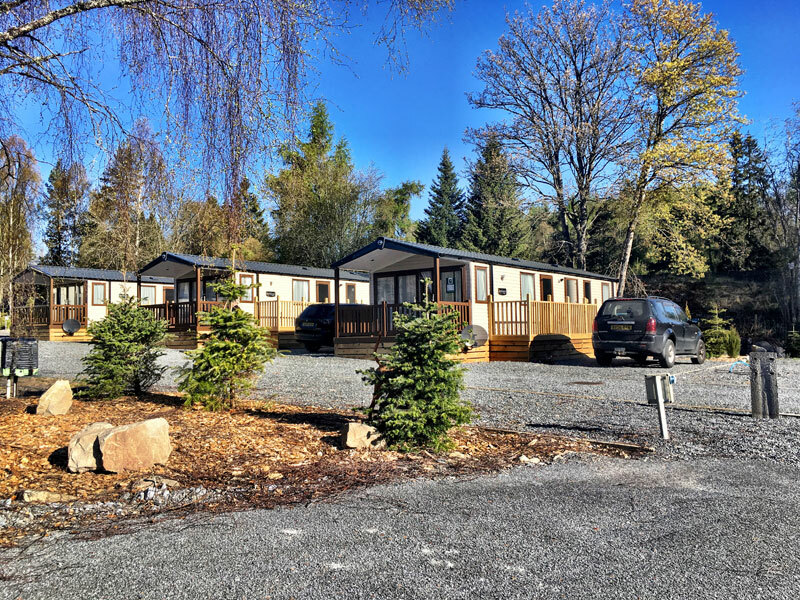 We offer a range of new and pre-owned luxury static holiday homes for sale within the beautiful grounds of our holiday park, Ideal for a peaceful weekend haven or as a second home in Scotland. 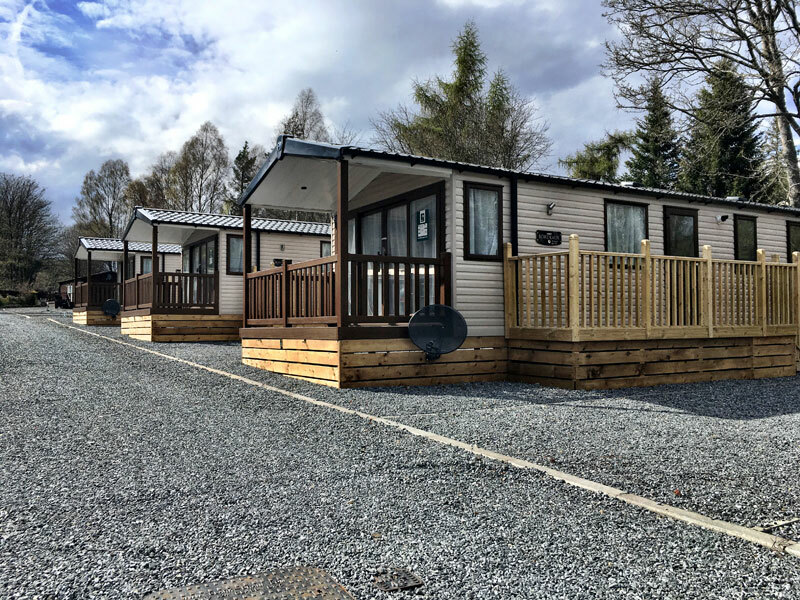 We have luxury hire vans available for short breaks of week holidays where we provide everything you need to have a relaxing time away. With a relaxing atmostphere to wake up to each morning, you will find it hard not to unwind! Dog owners are more than welcome and will love the abundance of walks available in the area. We are located less than 1 mile from the A9 at Calvine. 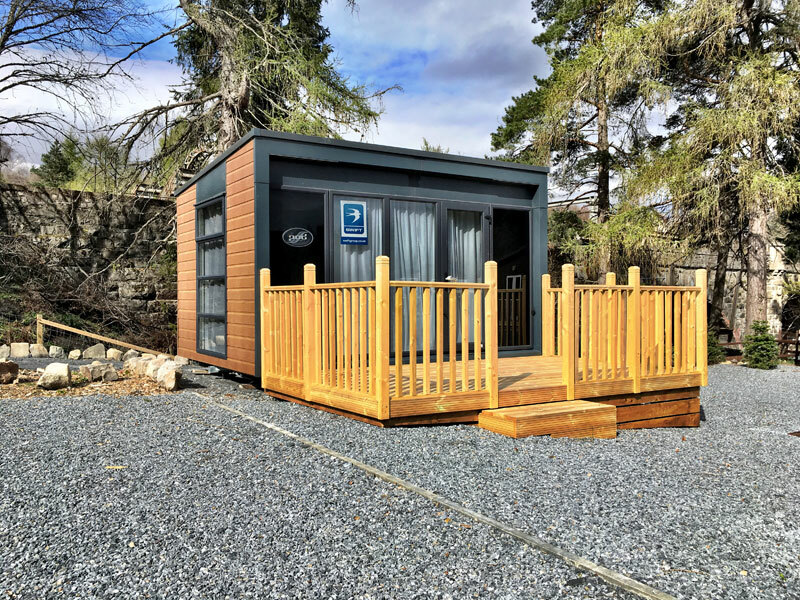 (Perth to Inverness Road) Suitably positioned to be within 1.5 hours drive from Dundee, Edinburgh, Glasgow and Inverness. Please note: The caravan park does not accept tourers, motor homes or tents.